If you find your perfect shoe after a long time of trying, you often think about your first tour. But Stopp! You should care your boots BEFORE your first use! Cleaners are fleetingly. So it is important to read the care regulations and to spray or wachs your shoe before the first use. Even more importantly is to give your shoes after the use a careful treatment. We human also care our skin: we protect it vor the sun, we clean it and use Moisturizers. Also Leather is a skin, it is tanned and thereby conserved in its complete structure – and thus in need of care. We advice you, when you buy your shoes, to give some euros more for cleaners. You save time and money, because you have not to think about a new pair soon. Properly maintained shoes last much longer! All fabrics on the shoe are water repellent from the beginning.This hydrophobization decreases over the time, so it must be renewed. Modern shoes are water vapor permeable to guarantee a good foot climate. This function must be preserved. Shoes mostly consits of leather. This needs regular “food” for a long life and to retain the form. This is how Lukas Meindl cares his boots! 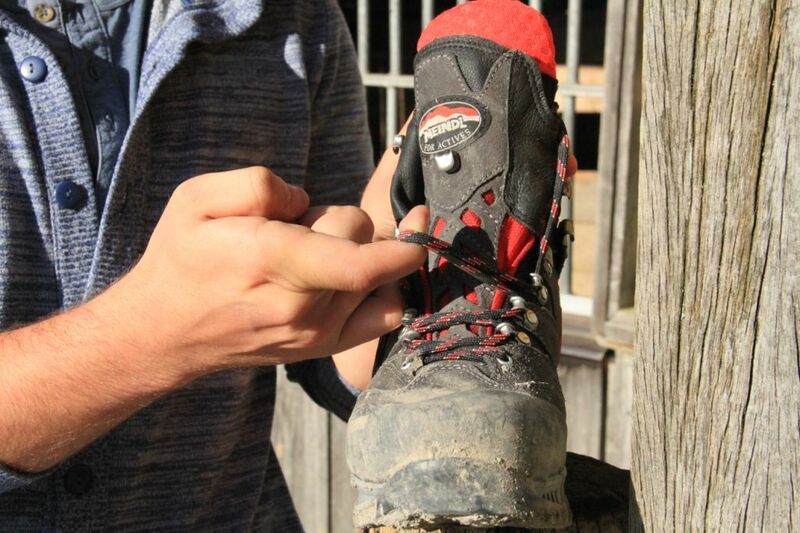 You can also wash your boots, but please make sure that you remove the laces so that you can easily reach concealed areas, such as the tongue, when cleaning. Meindl boots must not be washed in a washing machine under any circumstances. This can damage the upper material and destroy adhesives beyond repair. Remove the footbed – it can be washed at 30 degrees – so that it can dry out and be aired. After each outing, remove dirt with a brush and warm water. Soles, too, must also be cleaned of dirt and stones. 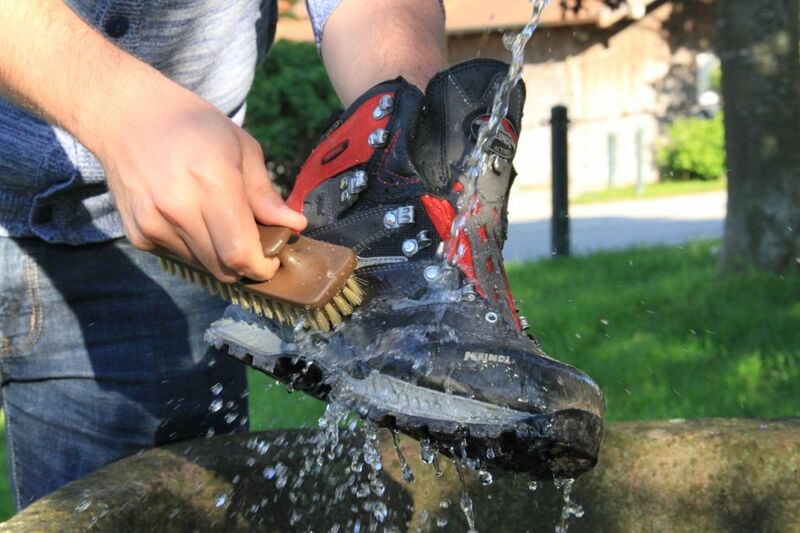 You should also clean the interior of your boots using warm water. This will not damage the lining. 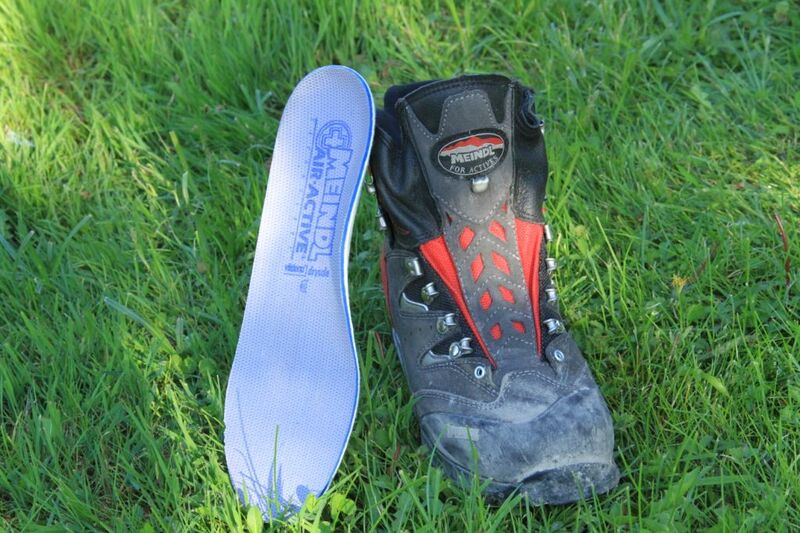 Never dry your boots in the sun or on hot surfaces such as radiators or heaters. Wet leather is very sensitive to heat and regularly “scorches”. This means that it becomes brittle, hard and cracked. 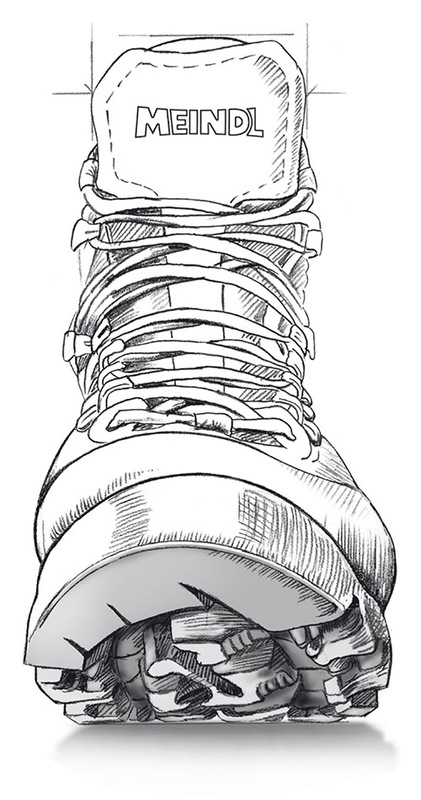 To dry boots with a wet lining, stuff them with newspaper – but you must remember to remove the paper after a few hours! A tip from us: Dry shoes will keep their perfect shape if you use wooden shoe trees. It is best to waterproof your boots when they are not quite dry. The pores on the leather are then still open and the waterproofing can penetrate more deeply. 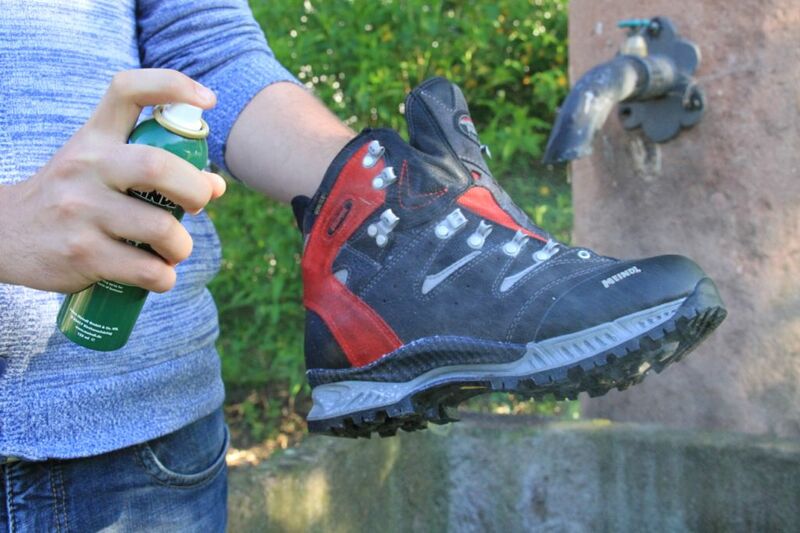 Use “Meindl WetProof” or another waterproofing spray for boots made of textile materials. Waterproofing takes around 24 hours to become fully effective. 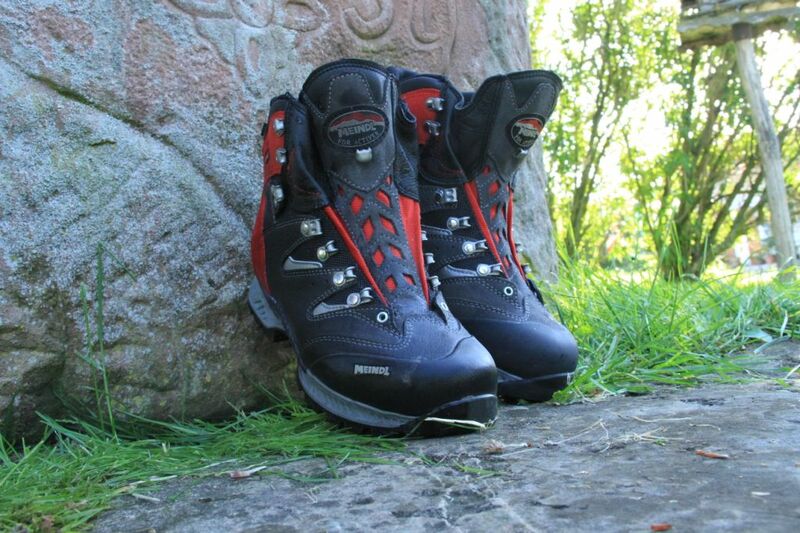 Boots should always be repeatedly waterproofed so that water and dirt can be permanently repelled. Please be aware that the leather will need regular waxing. 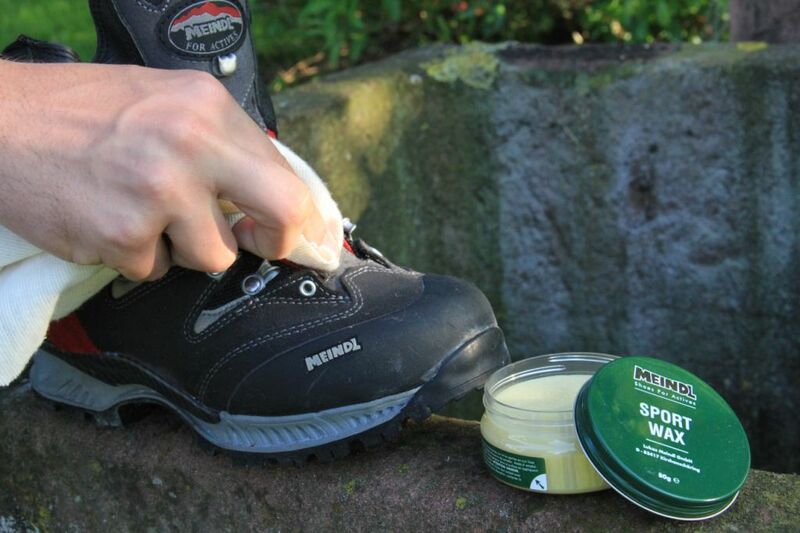 Leather needs a regular application of wax, such as “Meindl Sportwax”. 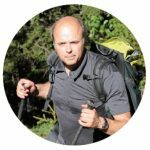 This also applies to GORE-TEX® boots and textile edgings. Please apply the wax with a sponge or cloth; the tongues must also be waxed. CAUTION: Do not warm up the wax! It will otherwise penetrate too deeply and thus impair breathability and wearing comfort. The appearance of the leather will change through the application of wax. No oils or grease should be applied to the boots because this will cause the boots to lose their strength and stability. Hooks and eyelets must also be maintained. 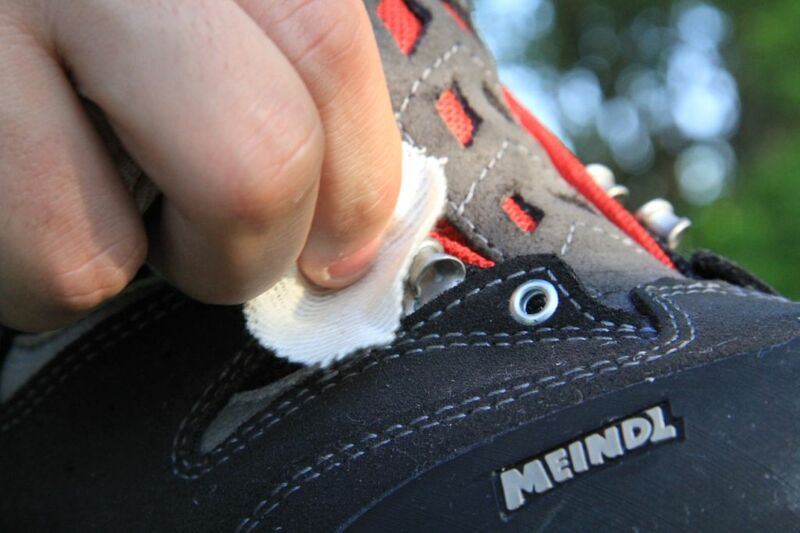 Our “Meindl Sportwax” is also suitable for protecting hooks and eyelets against corrosion.